Not the game I expected for an official tie-in for sure. Doesn't look like my cup of tea and I love the show. 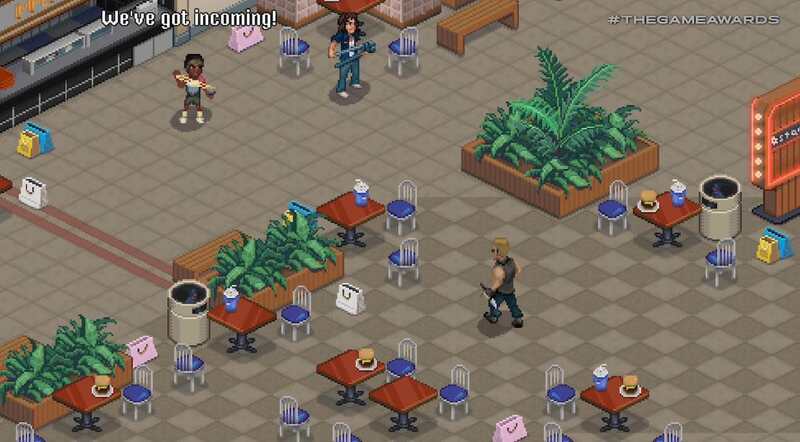 Game was surprisingly great on mobile. Hopefully better than the mobile game they released a while back. Reminds me of Zombies Ate My Neighbors. First one was great , can't wait! 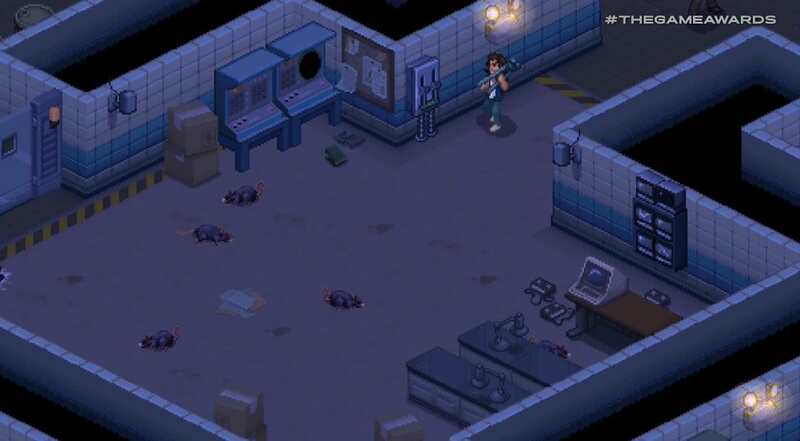 Looks kind of like ZAMN and Theme Hospital had a baby. This is the pre-emptive apology from Netflix because they're gonna cancel the show. lol. Is this the same studio that developed that free Zelda-ish mobile game? Keep in mind, there were originally plans for the Telltale game that got cancelled. 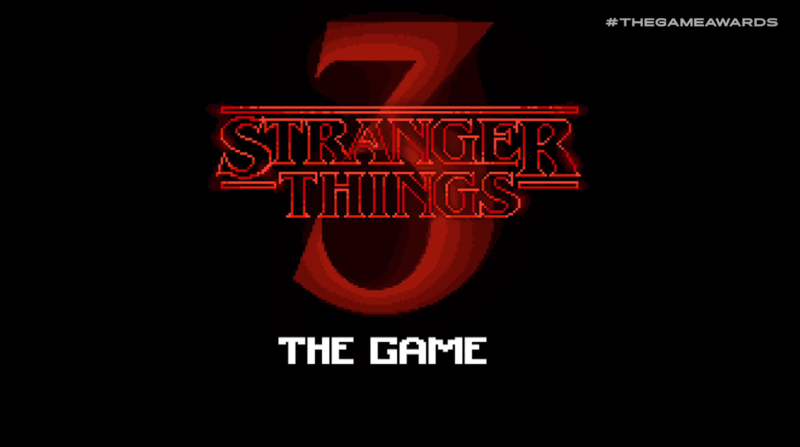 I'm curious to know if this Stranger Things 3 was always in the cards or something that was conceived around the time Telltale's game started hitting rough water. 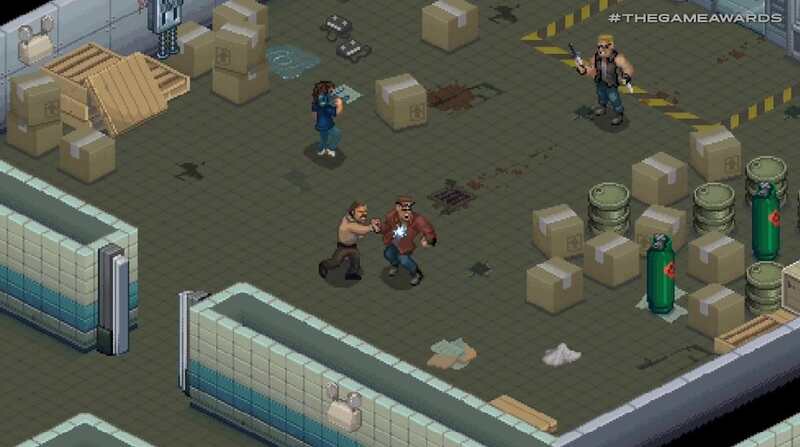 I love me some pixel-style retro games but this looks off to me. I also would like chip-sounds if you're going this route. FM Synthesis would have gone a long way here. Didn't they already say the series will end with Season 4?